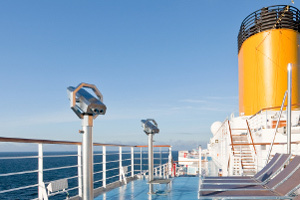 Home > Sardinia > Holiday offers for May in Sardinia. Start the 2019 summer with Delphina! 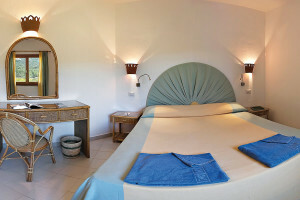 Holiday offers for May in Sardinia. Start the 2019 summer with Delphina! Discover all the holiday offers for May in Sardinia and choose the best formula for you from hotels, villas and residences. Delphina opens its doors to the summer and welcomes you to its oases of peace, quiet and relaxation by the sea. 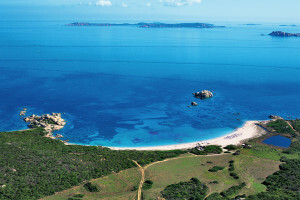 Take advantage of the holiday offers for May in Sardinia and enjoy the island’s unspoilt beauty. Choose from among Delphina’s prestigious 4 and 5 star hotels and resorts on the fabulous Sardinian sea and enjoy both the sea and the beaches in May. In addition to the Delphina collection, there is a wide choice of Villas and Apartments ideal for your holidays as a couple or a family, in the best locations in the North of Sardinia.